Taxable Income Definition | What Is Taxable Income? Taxable income is calculated as total revenue less total expenses and applicable deductions and exemptions that are allowed in that tax year. Taxable income also includes gains on assets held for investment which have been sold during the tax period as well as dividends and interest income. Taxable income from different sources may be taxed at different rates. Note that taxable income may differ, sometimes substantially, from gross income and/or cash actually received. 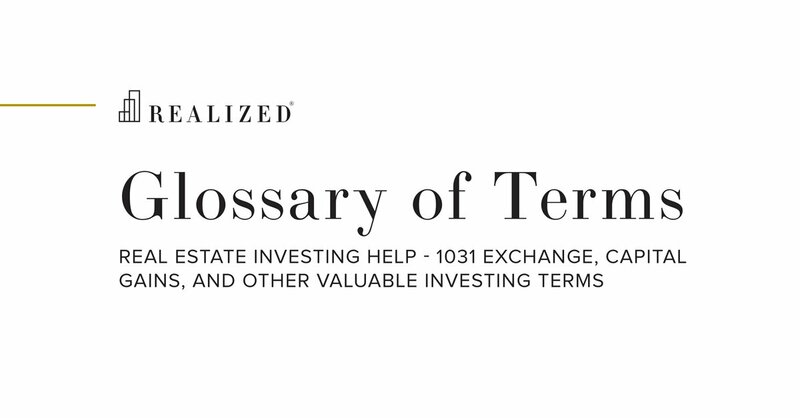 For example, an investment property produces $100,000 in net operating income (NOI), but the investor is able to claim $40,000 in depreciation allowance, then the taxable income would be $60,000 ($100,000 NOI less $40,000 in depreciation allowances).